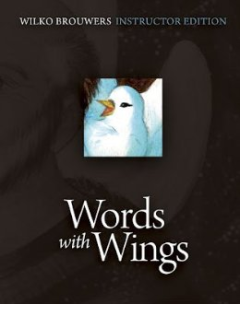 Here is another classic Ward book: this time for second year students. 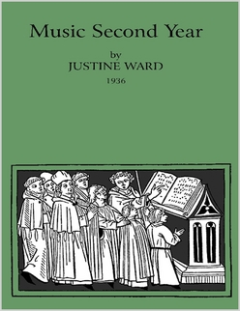 As with the others, this book is designed to train the teacher to teach music according to the principles pioneered by Justine Ward. 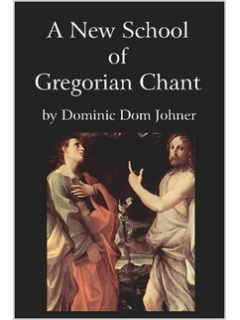 While the first book deals primarily with the major mode, this deals mainly with the natural and harmonic modes, exploring modes I and II in Gregorian chant. 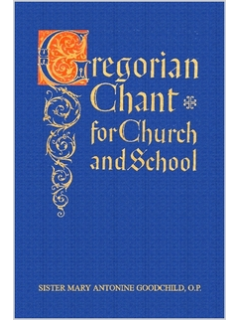 It includes a wealth of medieval folksongs along with a considerable repertoire of Gregorian chant. The charming illustrations are by Frances Delehanty.